Buy Domino’s Voucher worth Rs 250 at Rs 99 + additional Rs 30 cashback. -> Offer is valid only for New Users till 5th December 2016. So Hurry Up & Grab now. 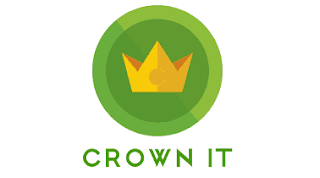 • Now Pay Rs 99 using any suitable payment method.You will get Rs 30 cashback as Crowns. How To Redeem Cashback Crowns? • You can redeem it as mobile recharge also.